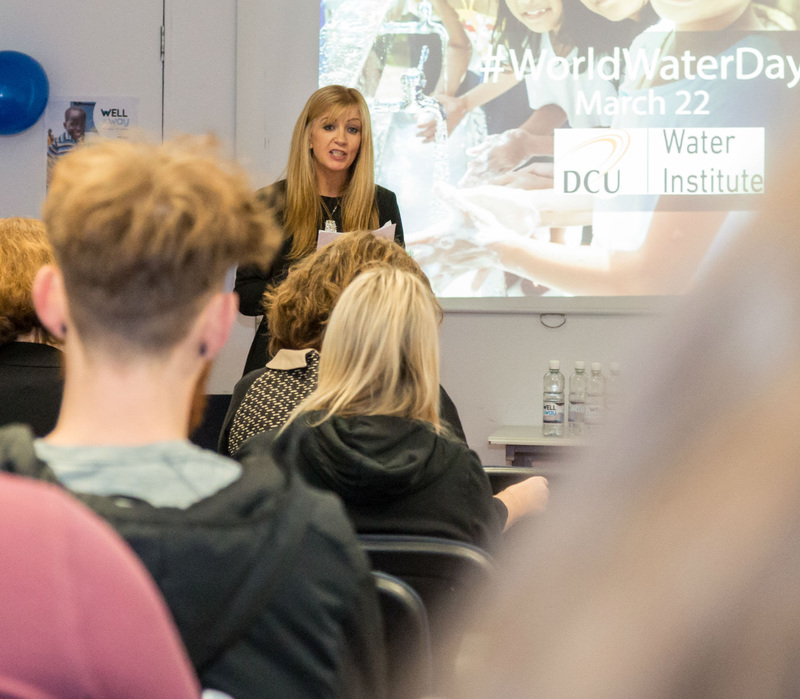 DCU Water Institute celebrated World Water Day on March 22nd, with a day of events here in DCU featuring internal and external speakers. 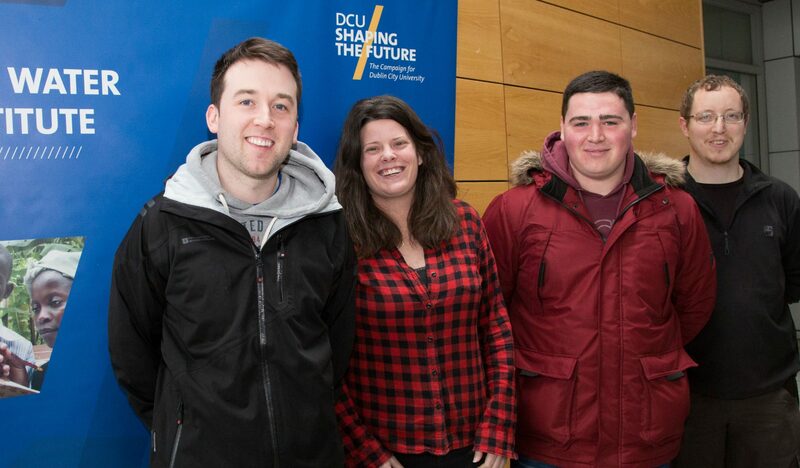 The event kicked off at 12 pm in DCU, with talks from Karin Dubsky of Coastwatch, Oisin Foley, DCU SustainAbility, on our exciting new Urban Renewal Sustainability Project, Matthew Hewston from The Well on the Way Project, plus project partners, Trocaire and Trispace. 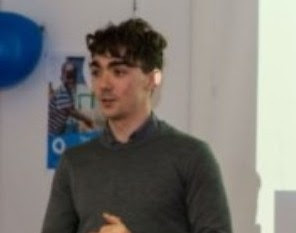 Matthew is a student leader of Enactus at DCU who is working on a project that will have an impact on people’s lives in Africa where his funds will help build wells to supply water in villages. Founded in November 2011 Enactus Ireland is one of 36 country organisations around the world that operates an Enactus programme, bringing together student, academic and business leaders who are committed to using the power of entrepreneurial action solve community challenges. Guided by academic advisors and business experts, the student leaders of Enactus create and implement community empowerment projects and this experience not only transforms lives, it helps students develop the kind of talent, skills and perspective that are essential to leadership in an ever-more complicated and challenging world. 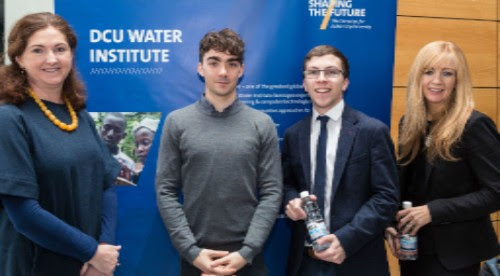 In addition to our seminar on March 22nd, DCU Water Institute and IBM announced a collaborative research pilot to leverage Internet of Things (IoT) technologies for environmental water monitoring and management. The deployment of DCU sensors with IBM’s machine learning and cognitive IoT technologies will aim to help protect and conserve natural resources and address environmental management issues such as water quality for both freshwater and marine environments. The collaboration brings together IBM Research efforts in the area of cognitive IoT-based environmental solutions with DCU’s Water Institute expertise and leadership in environmental sensing via the university’s National Centre for Sensor Research (NCSR). As a part of the program, IBM has joined the DCU Water Institute Industry Advisory Board. IBM scientists are working on integrated IoT solutions to support a myriad of sensors to help better understand and ultimately manage a multitude of ecosystem challenges. These may include water quality changes due to natural, artificial, or climate-related effects. Sensors can measure physical, chemical, and biological parameters to help better understand changes in the environment. Applications may include improved management of pollution from sources such as agricultural or storm water runoff that can affect lakes, rivers, estuaries and marine ecosystems. IBM and DCU Water Institute will be selectively piloting these technologies in Ireland and in the United States. 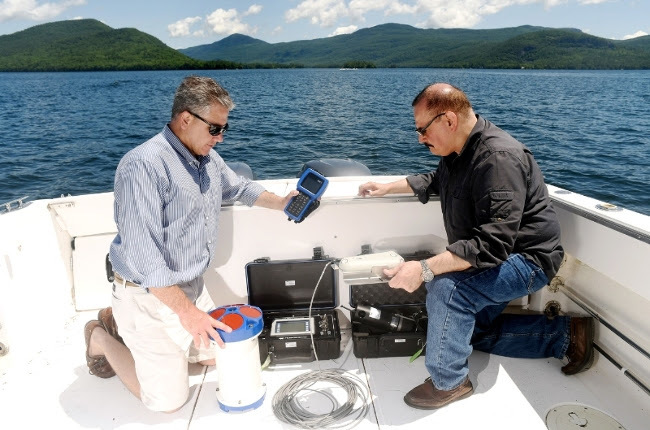 The first low cost optical sensor is being deployed on Lake George in New York State in conjunction with the ongoing Jefferson Project at Lake George. Further media coverage can be found here. We are delighted to have launched our new website on March 22nd. Please take a look and get back to us with any feedback! Follow us on social media and continue to help us change how we all think about water.